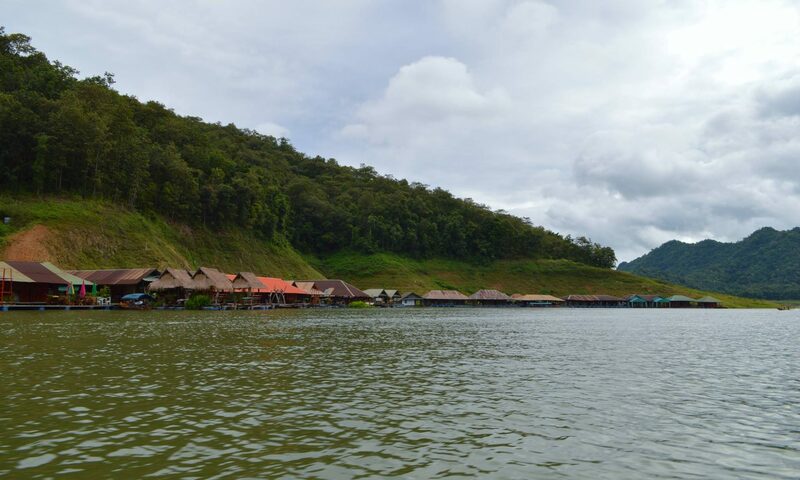 Continue reading "Robust strategies rarely fail"
A new paper by Dr. Louis Lebel and team on the robustness of aquaculture adaptation strategies in Northern Thailand. Dialogues create spaces for meaningful conversations among diverse stakeholders. What activities have local and international CSOs done relating to gender and hydropower development in the Mekong Region? Have they been successful?